One of New York's largest clubs, Pacha NYC is Manhattan's branch of the world-famous Ibiza venue. Pacha NYC presents an enormous four-story experience with 30,000 square feet of space. Each floor has its own unique theme, equipped with Dynacord-made sound systems and LED lighting. Pacha NYC's visual experience extends beyond just lighting, with moving video screens and projectors. The main room features a giant wooden dance floor and a glass-separated Atrium, while the Pachita lounge offers an exclusive VIP experience complete with lavish decor. 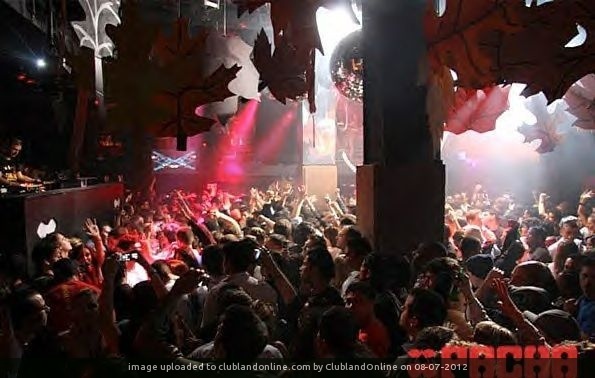 The club hosts private events (including catering), but more famously brings in some of the biggest names in electronic music with an open-ended booking policy that focuses on techno and trance.